Friday, September 20, from 00 h 01 to 23 h 59, the day stands "In town, without my car" in Montreal. This year, the official spokesman of the event is the songwriter-performer Louis-Jean Cormier. For the occasion, the streets of Victoria Square East and West - between Viger Street and Saint-Jacques - will be closed to motorists between 00 h 01 and 23 h 59. 9 h 30 to 19 h, the Rue Saint-Antoine Street between University and Alexander will be closed. However, access to private parking, a W hotel and taxi stands will be possible at any time. Other taxi stands and access to parking will be possible. 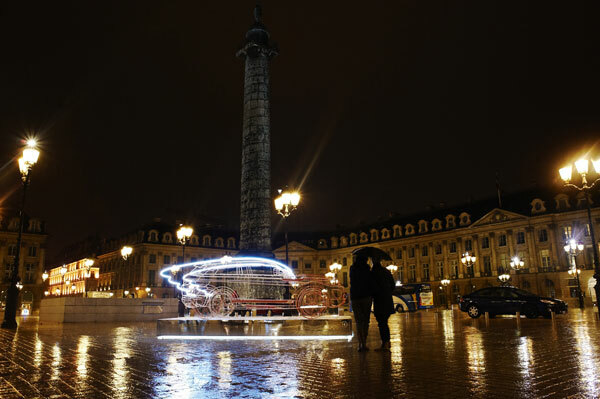 the spectacle of the stars of the Metro after 17 h, which will be accompanied by several family activities, as well as demonstrations of more environmentally friendly technologies. The day "In town, without my car" takes place in more than 2,150 cities around the world.